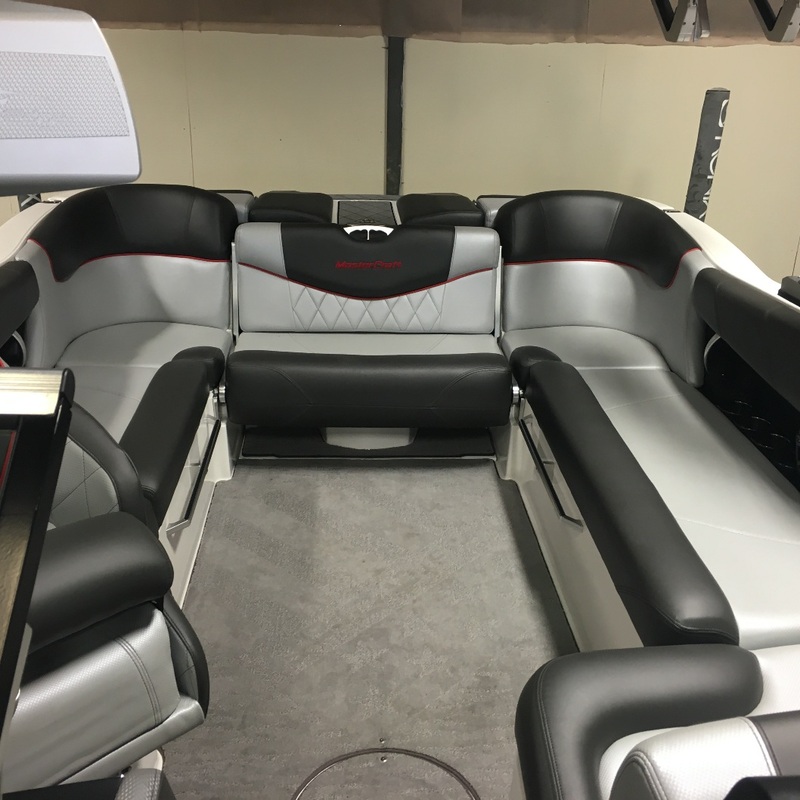 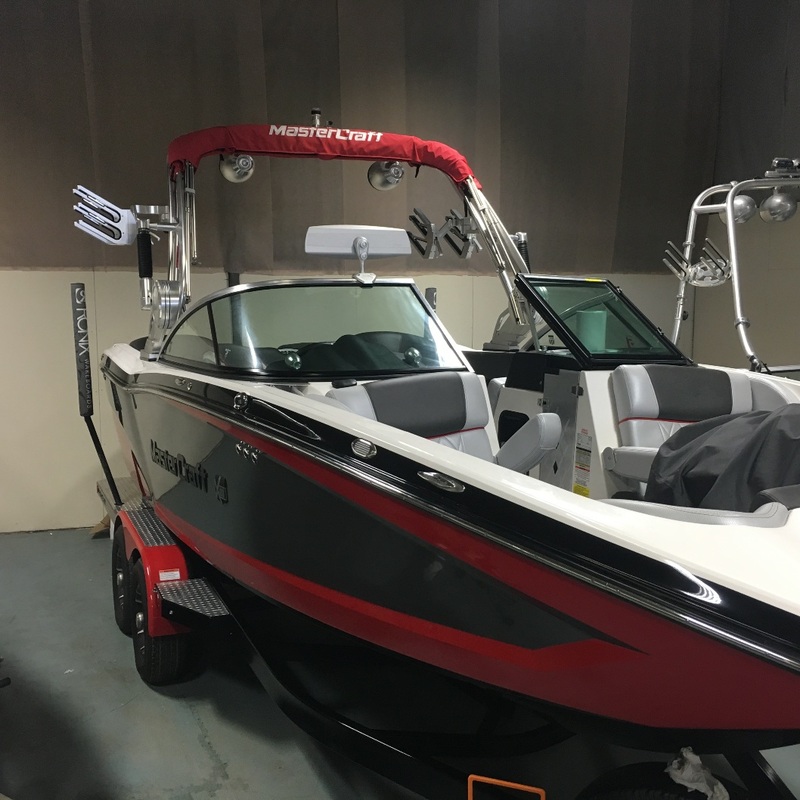 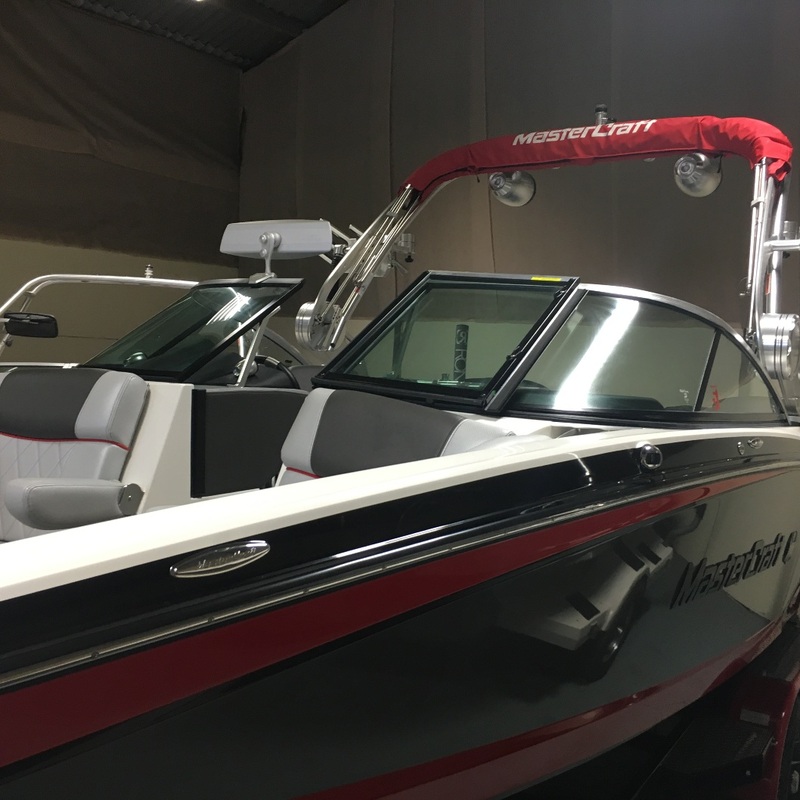 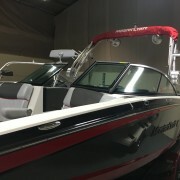 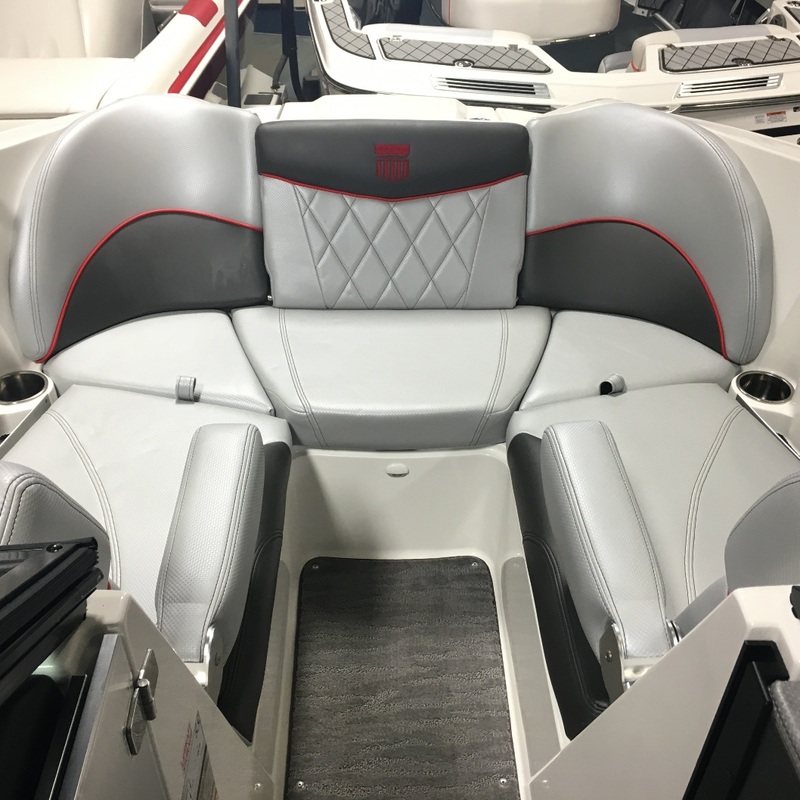 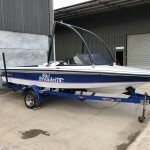 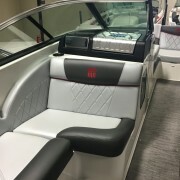 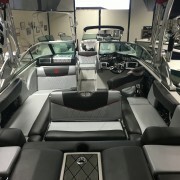 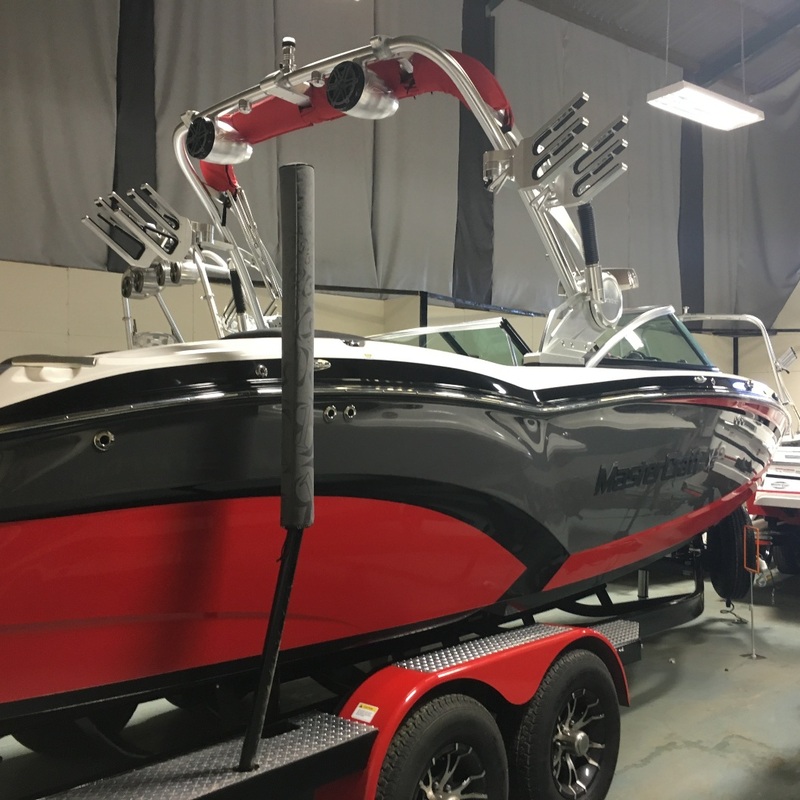 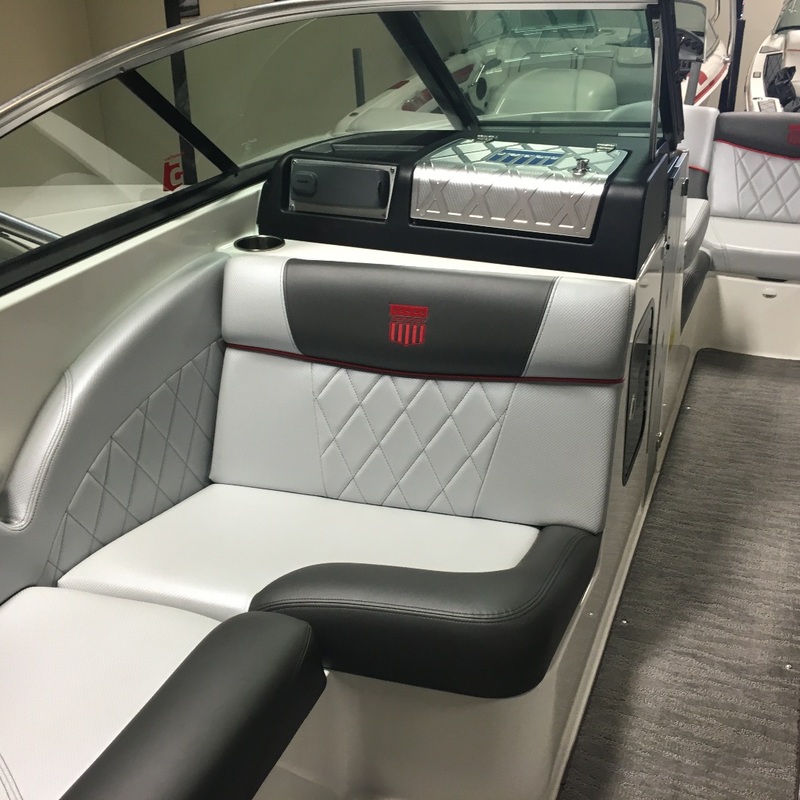 The MasterCraft X23 is one of the latest in the range from the World Leaders in Inboard Technology. 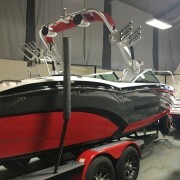 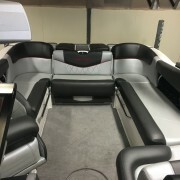 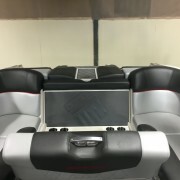 This machine offers THE longest most adjustable Wave with its unique running surface, and GEN 2 Surf System technology. 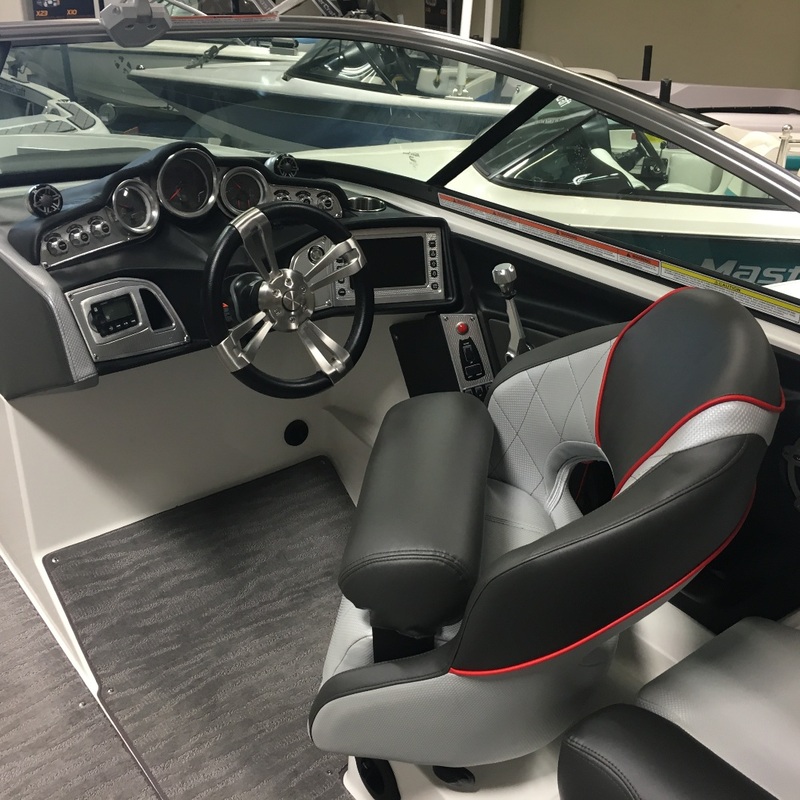 Coupled with superior Wakeboard performance, superb handling, smooth ride, and ultimate comfort and luxury not found in any other brand. 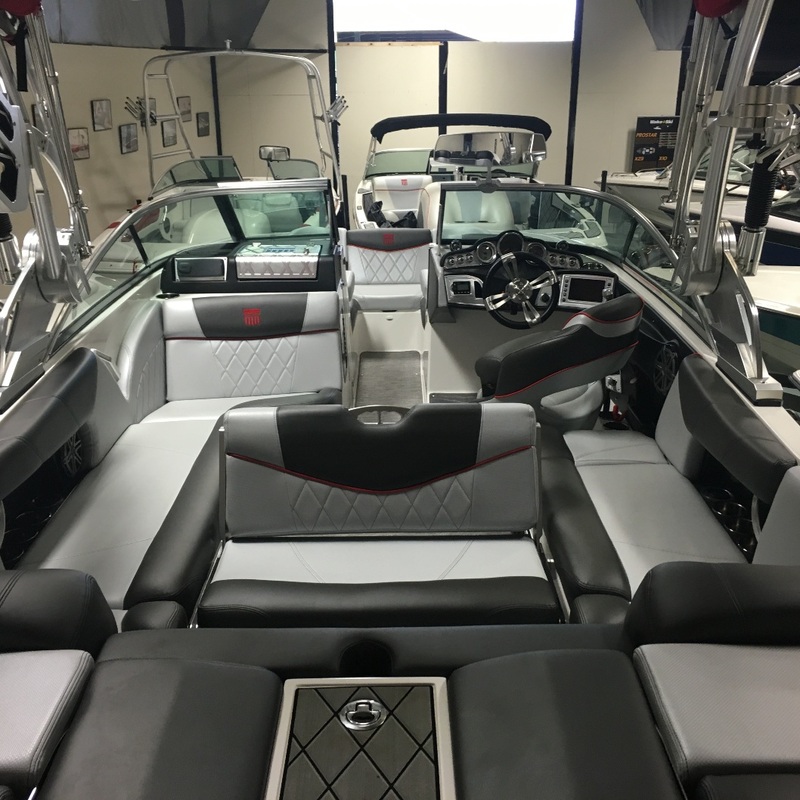 Fully Loaded with options, including the full Salt Water Specific Series option. 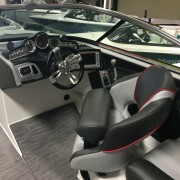 6.0 litre Engine. 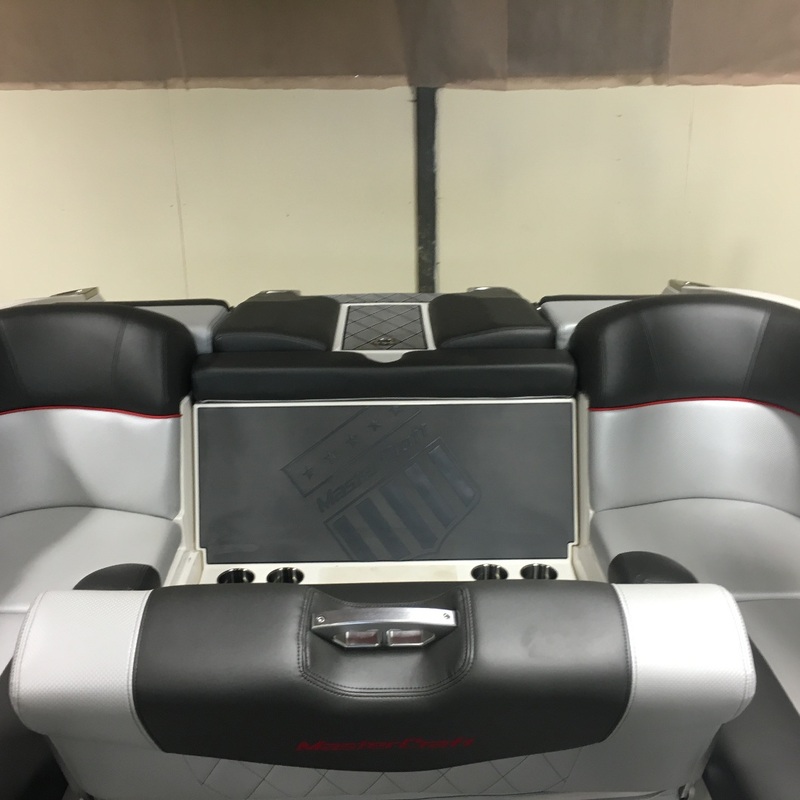 Convenience Package, Custom Covers and Trailer.